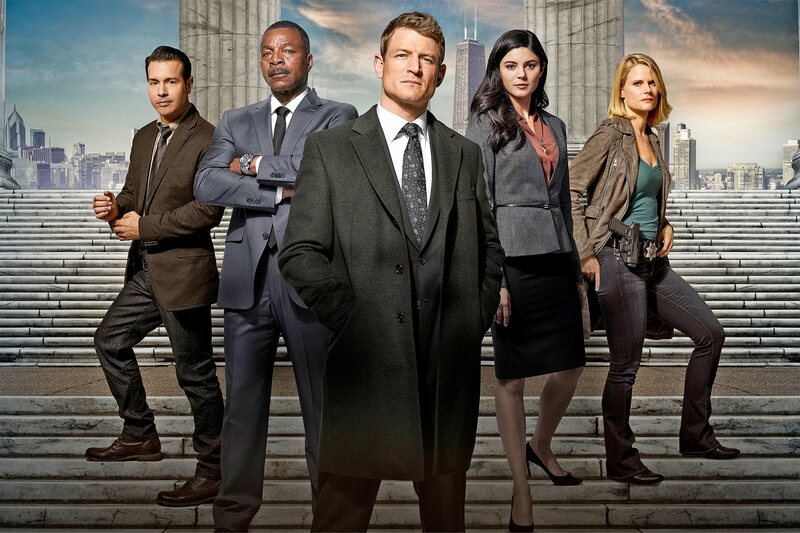 ♥ ABOUT Just like their brethren in the Chicago P.D., the State’s Attorney’s dedicated team of prosecutors and investigators navigates heated city politics and controversy head-on, while fearlessly pursuing justice. As they take on the city’s high-stakes and often media-frenzied cases, they must balance public opinion, power struggles within the system, and their unwavering passion for the law. And it all starts with a gut-wrenching case when one of Chicago’s finest is shot in the line of duty. 9PM Chicago PD – Season 4 Episode 16 “Emotional Proximity” – Olinsky’s daughter remains in critical condition following a massive fire – leaving Intelligence on edge, but more determined than ever to track down the suspect. Voight opens up the case, knowing that he has Stone and his team’s full support in the investigation, and all of Firehouse 51 behind him to examine potential origins of the fire. Intelligence works to connect the dots between the building owner, those who were inside, and a string of potential suspects.